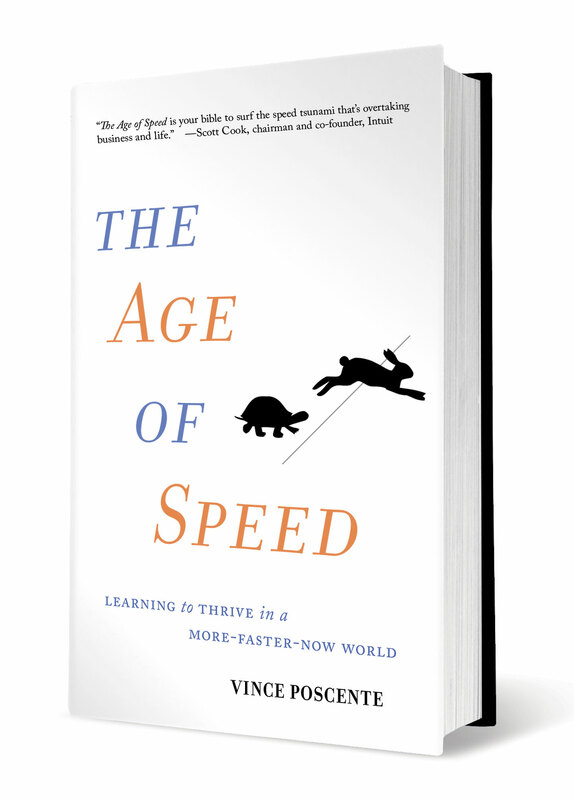 Vince is a high-energy expert and keynote speaker on strategies and solutions that will definitely change how your team handles crisis, problems, competition and change. 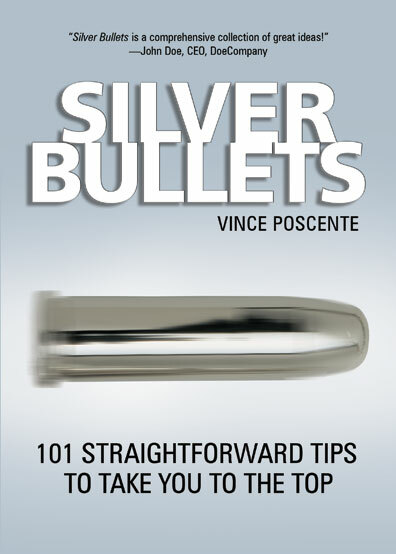 Vince Poscente is primarily a convention motivational keynote speaker, helping leaders, sales people and entrepreneurs with Full Speed Ahead profits and business growth. 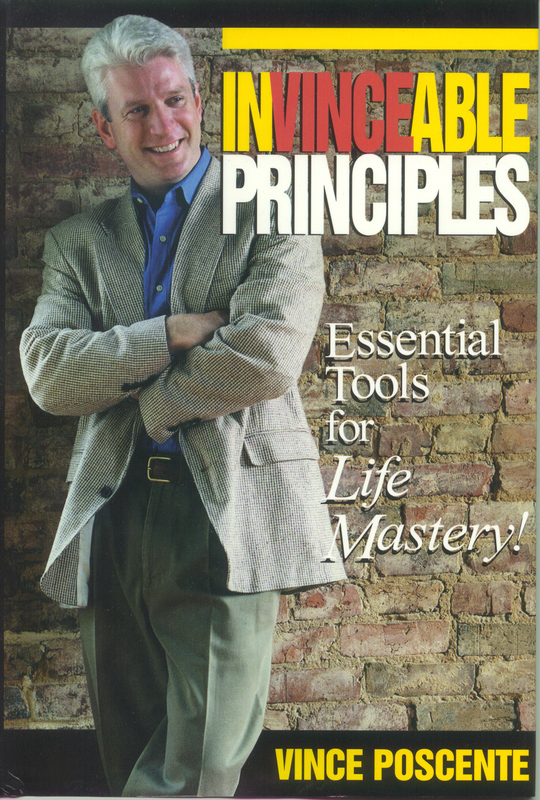 He is an expert in peak performance in life and challenges the norms for influential communication. 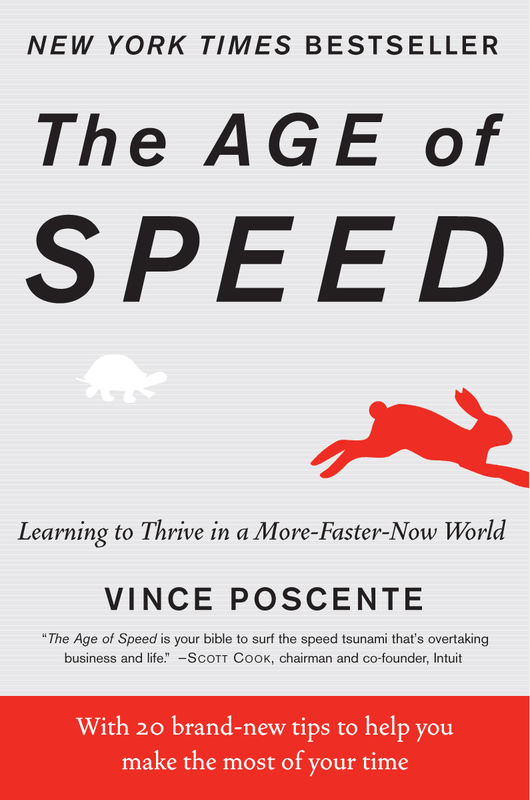 About Vince Poscente: Since his athletic experience in the 1992 Olympic Winter Games (in Speed Skiing 135 mph) he has been researching, writing and speaking about life mastery. 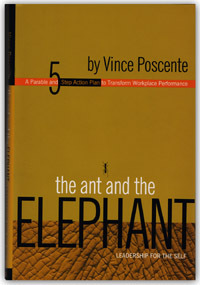 This New York Times bestselling author wrote The Age of Speed and the international phenomenon, The Ant and the Elephant - Leadership for the Self. 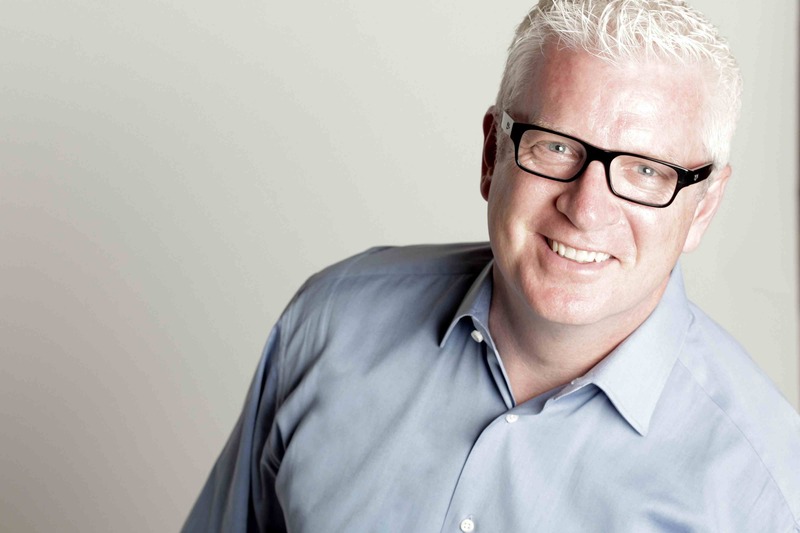 With a masters in Organizational Management - alongside his corporate experience - culminate into an invigorating perspective on accelerating past problems towards sustained advancement. 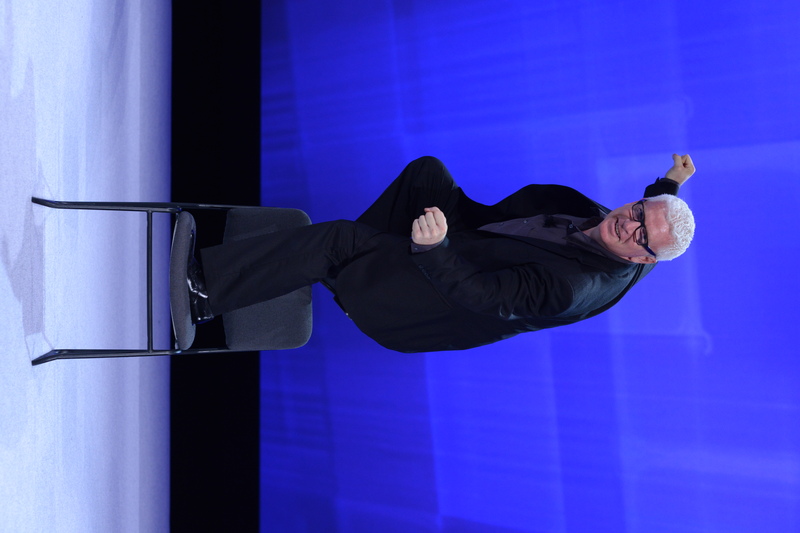 The fact that Vince Poscente could be a stand-up comedian with his signature insights translate into instant impact and lasting influence in his Full Speed Ahead keynotes.